Middle East Wood is a leading regional supplier of high quality hardwood, natural wood veneer, reconstituted veneer and solid wood flooring sourced from all over the globe. For nearly a decade, we have been working closely with reputable sawmills around the world to source the finest timber and veneer available. Our large stock is available at our warehouse in Dubai. With our continuously growing list of existing stock, our experienced team will help you find the suitable wood species that will enhance your designs. 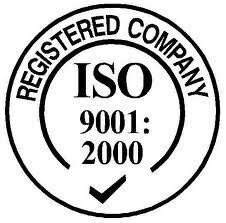 If your request is not readily available, we will locate, procure, ship, track and deliver your order, trouble free from almost anywhere in the world, right to your doorstep. At Middle East Wood, we are passionate about wood. Our philosophy and culture are inspired by this unique and cherished resource. Solid, reliable, resilient, friendly and refined are all key traits that distinguish Middle East Wood from other traders in the region. Our work respects and pays a tribute to the pure nature of the materials we provide. 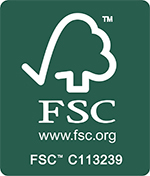 the ISO 9001-2008 certificate for quality management and the Forest Stewardship Council (FSC) Certification.